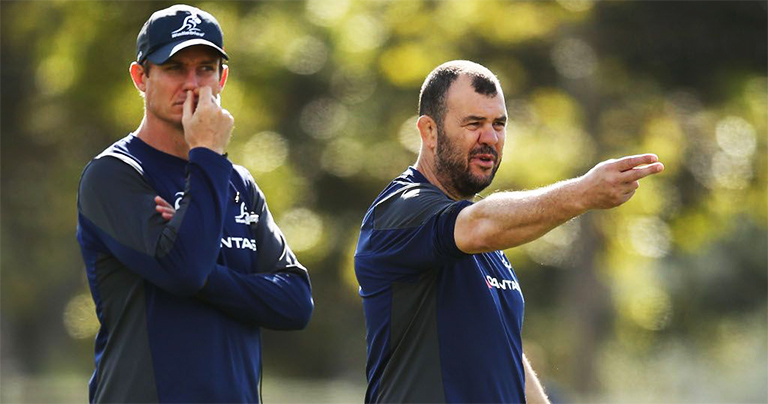 Rugby Australia have sacked Wallabies attack coach Stephe Larkham just months before the Rugby World Cup in Japan over “differences in attacking strategy” with head coach Michael Cheika. CEO Raelene Castle says Australia his successor will be appointed before rugby’s showpiece event in Japan later this year. Larkham, who joined the Wallabies set-up ahead of the 2015 Rugby World Cup, is the only member of Cheika’s coaching ticket to lose his job following a disastrous 2018. 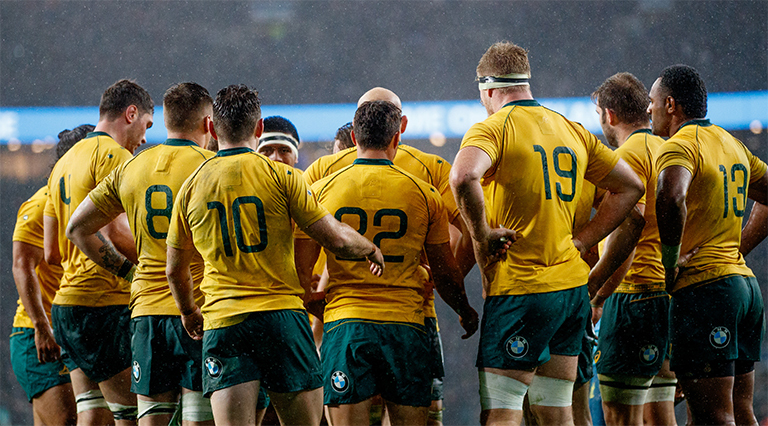 “During the post-season review when they came back and obviously looked at the Wallabies performance, everyone identified that the Wallabies didn’t play well enough this year or consistently enough and therefore deliver results,” Castle told Rugby Australia’s official website. Castle said they have already identified some possible successors, but that decision wouldn’t be made until the arrival of new Rugby Australia director Scott Johnson arrived next month. “There’s no rush. We have identified some people but there’s certainly no rush on that appointment and we’d like Scott to be involved in that process,” she said. Larkham won’t be leaving Rugby Australia entirely, instead moving into a national coaching advisor role, helping Australia’s representative teams from the Wallaroos to Sevens to Junior Wallabies and state-based academies.